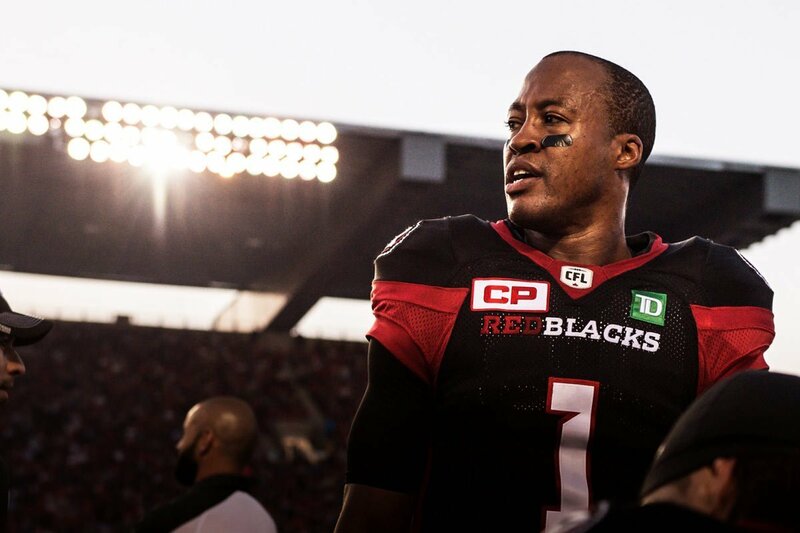 Is Henry Burris still known as “Smilin’ Hank”? He sure is, but these days it’s about more than his pearly whites and infectious grin. 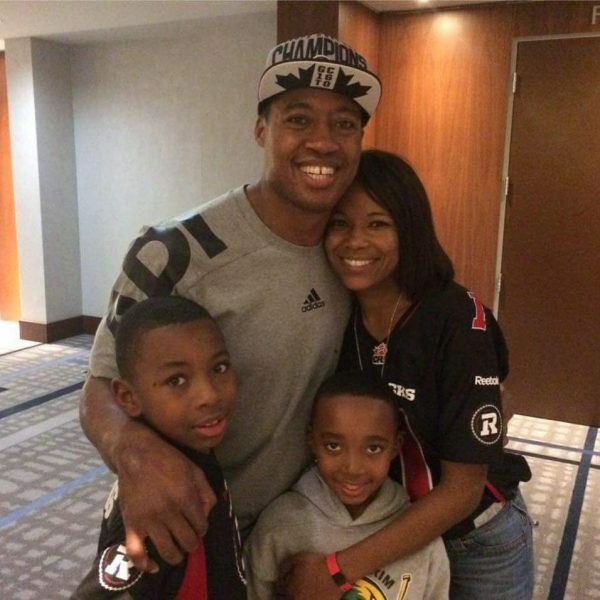 A year after going out on top as a Grey Cup champion, Henry keeps smiling by staying active and healthy. Like many guys, his busy work schedule and family life make it hard to get to the gym as often as he’d like. Plus, now that he’s retired from the CFL, “I can enjoy whatever wine I want, whatever beer I want, whatever food I want,” Henry says, adding that glazed donuts are among his biggest weaknesses. Exercise doesn’t have to look or feel like a workout at all: Walking the kids to school or doing a few push-ups during commercial breaks— the trick is to combine activity with things you already enjoy doing. Slap on some headphones, cue up your favourite tunes, and get off the bus one stop before where you work or live. Or, park farther away from your workplace and walk there. Take a route through a pretty park, and bam: Your commute won’t seem so bad after all. Henry has replaced some of his workouts with a new activity that he loves. So what’s this new activity Henry loves? Click here to read Henry’s full story on the Canadian Men’s Health Foundation website! Henry’s entire family keeps active together! So why not bring the kids along for one of your strolls? Their youthful energy might inspire you, and your good example might inspire them. And if that pretty park has basketball nets or tennis courts, why not put them to good use? Get fit and have some family fun doing it! Over the years, Henry’s sons have watched him and Nicole keep healthy and active. “When kids see their parents taking on something and having a passion for it, it brings them closer to it and it makes them want to become a part of that,” he says. And let’s face it: Inspiring our kids to lead healthy lives will benefit them down the road just like it benefits you. Now that’s win-win! Click here to read Henry’s full story! You know what else brings families together? Watching the big game! If your crew is looking for something to snack on, we’re serving up healthier versions of your favourite game-day recipes that don’t sacrifice taste. They’re so easy to make, even the ref could do it! Get the recipe ebook here! 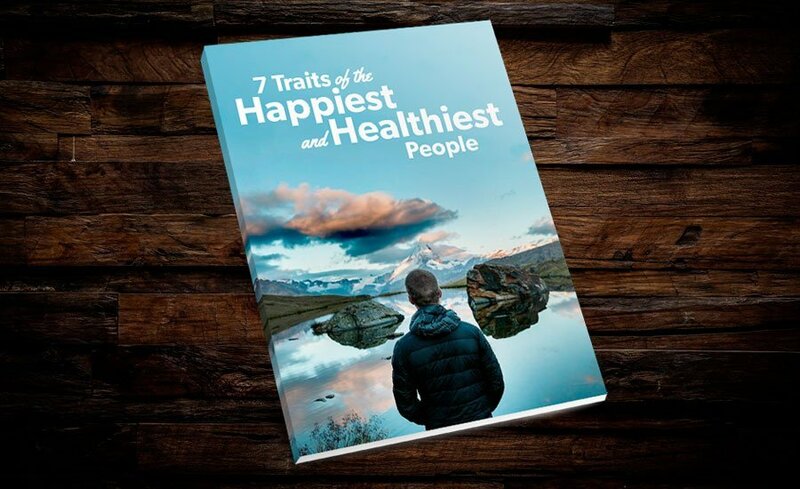 You’ll get weekly health tips straight to your inbox along with inspiring stories from Don’t Change Much.